If you're looking for something really different, this stunning Chomper Dino head is going to make a brilliant gift! 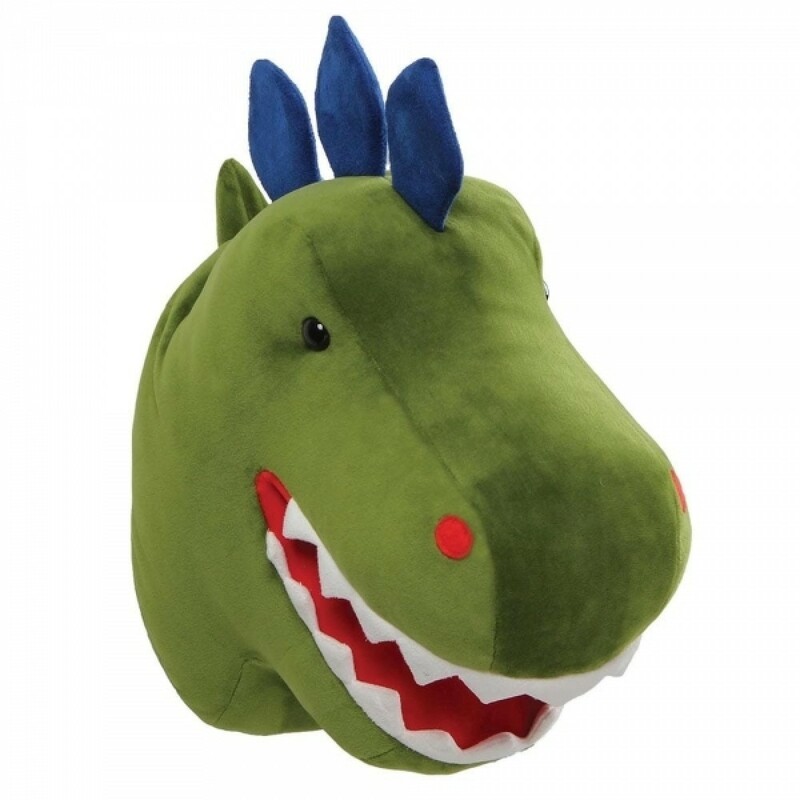 Super cute but still very much pulling off the King of the Dinosaurs thing, he's going to look amazing on any little dino hunter's bedroom wall. He's gorgeously crafted by Gund, a company that have been making amazing soft toys in the States for over a century. It's a really unusual gift, that's going to delight a dinosaur fan. He's guaranteed to look amazing wherever you choose to proudly display him - in any playroom, bedroom or nursery!